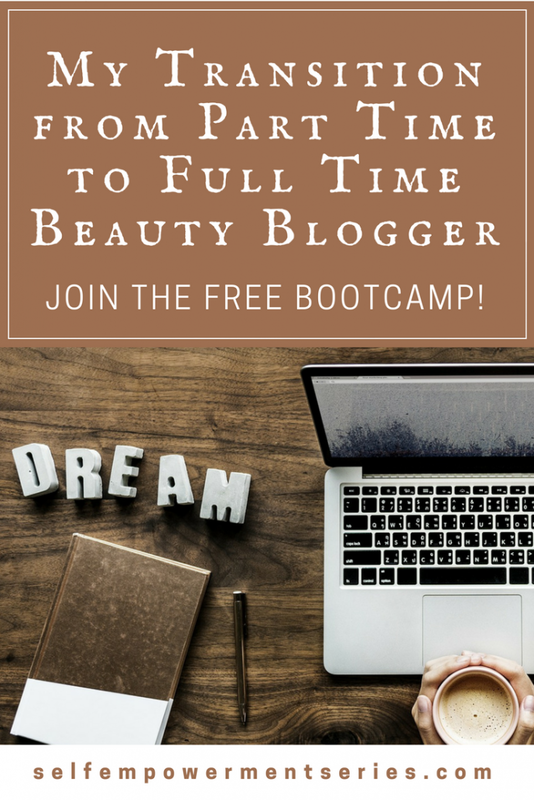 This part two in the how to become a full-time blogger series, which is part of 12 Days to Launch Your Blog Bootcamp. Last week, I talked a bit about what goes on behind the scenes with a full-time blogger. I received a few emails following the post asking questions about what it takes and how long it takes to start making money online. This is not something that can be covered completely in a few posts and my education on this subject has been going on for over six years. That’s part of why I’m working on Create, Launch and Grow Your Online Presence: An A – Z Blueprint for Turning Your Passion into Viable Income; a course that goes deeper into all the work that goes into turning your passion into money online. You can pre-register for the course HERE. In the meantime, I will be talking about this subject and sharing tips, tricks, and updates in these weekly articles. Becoming a full-time blogger isn’t something that happened overnight. It was a long and tough journey but admittedly, if I knew half the things I know now when I started, it would not have taken me as long as it did. Nevertheless, I’m grateful for those early struggles because the experience has shaped me into a fantastic online businesswoman today. 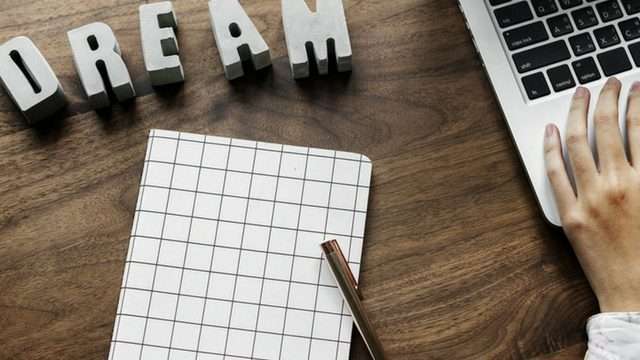 I started blogging because I like writing and a blog provided a place to rant but as time wore on, I started taking it more seriously when I discovered the massive earning potential for a successful online business. I became a lifelong student. I never stop learning. I’m always up for updating my skills and knowledge in the ever-changing online world. This is imperative to stay competitive and has saved me thousands of dollars. Instead of hiring someone for every little thing, I am a mostly self-sufficient businesswoman. I love my subjects. I love writing about hair care, beauty, health, fitness and several other topics. Passion for your subject (s) will help you go a long way. A can-do attitude. The words, “It cannot be done,” don’t compute successfully in my head. It can always be done. You just have to learn how or find a way for it to get done. When my income started showing real promise at the beginning of 2014, I began making plans to leave behind my 9 – 5. I took the big step in September 2014 and I haven’t looked back since. “Step confidently in the direction of your dreams. Live the life you’ve always imagined,” – Henry David Thoreau. Have you always wanted to start your own blog or online business but felt afraid or just never got yourself off the ground because of procrastination? Do you have an idea playing around in your head but haven’t gotten it out on paper yet? Trust me, someone else who isn’t procrastinating will launch the idea ahead of you. Now is the time to get cracking on your ideas. If you’re interested in becoming a full-time blogger, check out 12 Days to Launch Your Blog Bootcamp free email course, which breaks down the basics of starting a blog, what goes on in the life of a blogger, generating money from your blog and much more. For the rest of this week and part of the weekend, I will be working on my online projects from the poolside at a short staycation I booked because I needed to get away from my city for a bit. This is just one of the benefits of being self-employed affords me and I’m grateful I’m able to do this. The free bootcamp is primarily for launching your own blog while Create, Launch and Grow Your Online Presence: An A – Z Blueprint for Turning Your Passion into Viable Income goes deeply into the paths to becoming self-employed and running your empire entirely online and from anywhere in the world. This course really is the total package and will launch in June 2018. Lock in your place now for a very low price. Learn more about this revolutionary course HERE. Early bird students also get 3 free bonuses. If you just want to know how to start your own blog, then sign up for the free 12 Days to Launch Your Blog Bootcamp HERE. Such amazing tips, I love these sort of posts because there is always something new to learn and knowing the tips & tricks can make life so much easier.